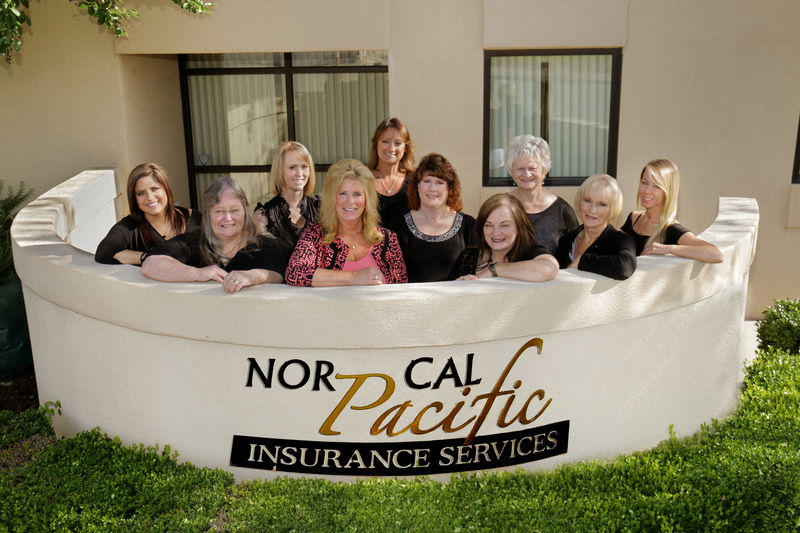 Nor Cal Pacific Insurance Services provides insurance to limousine services in Redding, Red Bluff, Mount Shasta, Weaverville, Shasta Lake City, Anderson, and surrounding areas. Nor Cal Pacific Insurance Services is proud to offer insurance options to those in the limousine services industry. We understand that your business requires a very specific set of coverage options. We will work with you to come up with a protection plan that fits your needs.